North Carolina played a very pivotal roll in the American Revolution. Three major documents emerged during the early part of the Revolution: The Mecklenburg Declaration of Independence which predated Jefferson’s declaration by a year. As well as the Tryon and Halifax Resolves both of which pledges North Carolinas support for the Patriot Cause. Also, several key battles happened in North Carolina. When the British began their conquest of the South and British General Lord Cornwallis sent his commander over all loyalist militia Major Patrick Ferguson to end any resistance in NC, backcountry militia men formed up and attacked then defeated Ferguson at Kings Mountain on October, 7 1780. In March of 1781 Major General Nathanael Greene gave Lord Cornwallis his final blow at Guilford Courthouse which sent him to Yorktown. Join us on a stretch of the Overmountain Victory Trail and Learn about these key events. Reenactors representing the Militia and Continental Army will have a camp set up for anyone who wishes to step back in time to the Climax of the American Revolution. 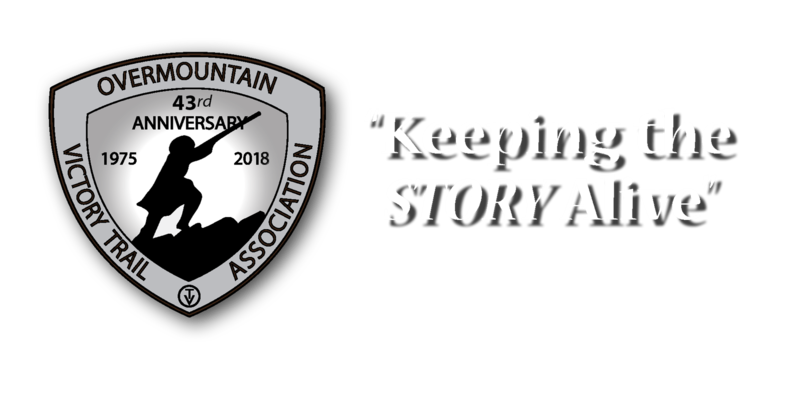 This event is presented for the 40th Anniversary celebration for the North Carolina's Mountain-to-Sea Trail annual meeting in Elkin, NC on March 24-25. 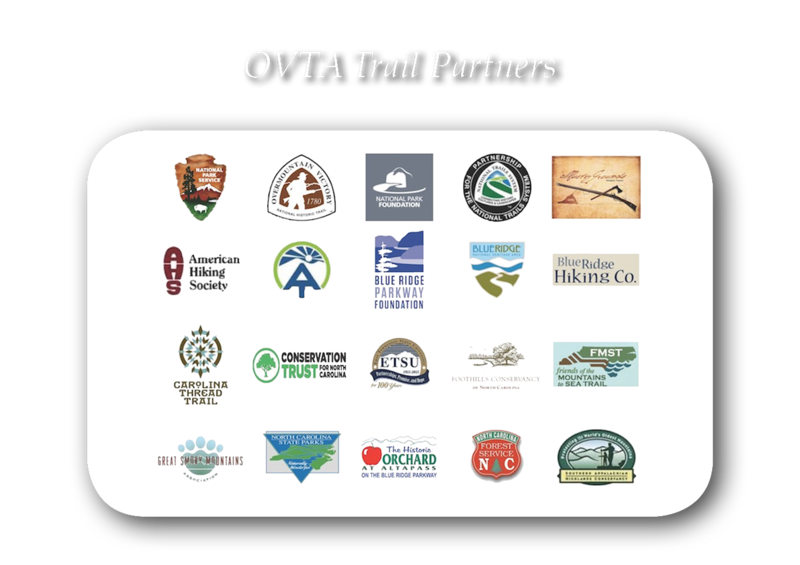 Sponsors for the living history event are the Wilkes/Surry Chapter OVTA, Yadkin Valley SAR Chapter, OVNHT -NPS, Friends of the Mountain to Sea Trail and the 6th NC Regiment of the Continental Line.